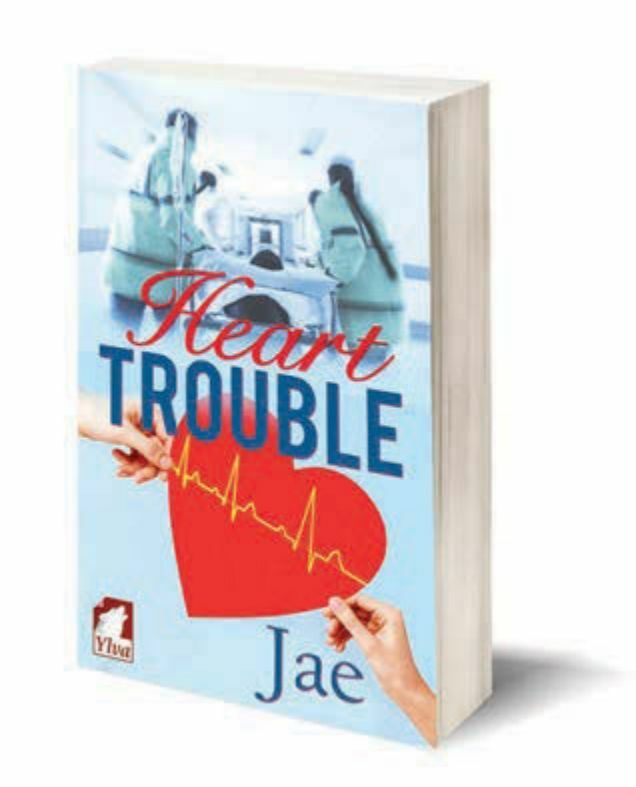 Award-winning author Jae’s newest lesbian novel is a medical romance with a few unexpected turns. 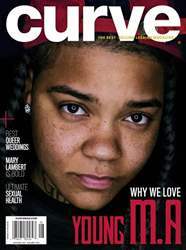 Dr. Hope Finlay loves her job as an emergency room physician, but She has learned not to get attached to anyone because it never lasts. Laleh Samadi, a waitress at her aunt’s restaurant, connects with people and loves her boisterous Persian family, despite their tendency to meddle. When Laleh is rushed to the ER with heart trouble, Hope saves her life. Afterwards, strange things begin to occur: Laleh suddenly knows even the most obscure diseases, while Hope is fluent in Farsi. what is the mysterious connection between them? Are they losing their minds, or just their he arts?